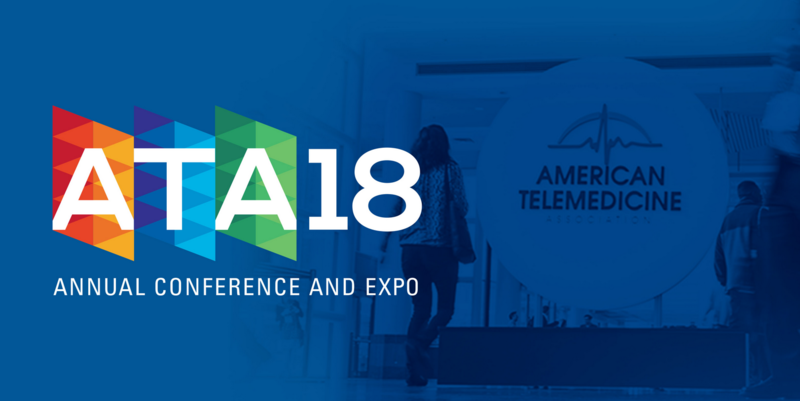 Next week Zoom will showcase our newest healthcare innovations at ATA 2018, the annual conference of the American Telemedicine Association, in Chicago. Come connect with us to hear about our recent work in the healthcare space, including our partnership with ID Solutions to support your entire end-to-end healthcare workflows. Zoom is at booth #1215, where we will showcase Zoom running in a video-enabled clinical space and a medical cart, as well as numerous desktop, mobile, and medical peripheral devices such as digital stethoscopes. Our staff will host regular product demos throughout the day. We will raffle a free iWatch 3 Series to one lucky demo attendee. We can’t wait to see you at ATA 2018! Can’t make it this time around? To learn more about how Zoom can support your healthcare organization, visit zoom.us/healthcare. You can also sign up for a personalized 1-on-1 demo with a Zoom specialist today.